Today it is accepted that learning a language by seeing, hearing and by getting to know the culture is a more appropriate approach. In this sense, films in foreign language teaching are important audio-visual tools in terms of reflecting the fineness of the language, culture and customs and traditions, clothes and lifestyle of a community. In language teaching, it is very important to know what words and expressions are used in which context and environment and to pronounce them correctly. Many language learners benefit from this audiovisual tool because of the contributions of films to foreign language learning. Especially in the developing of listening comprehension skills, learners prefer to watch films on foreign language. There are three options: watching the film in its original language without subtitles, watching the film in its original language with subtitles in source language and watching the film in its original language through subtitle translation in target language.In this study, it has been searched which method and the reason English language teaching department students prefer to improve their English language skills. Therefore, the factors that should be considered in the selection of films to be used in foreign language learning, the subtitle as a method of film translation, the place of subtitles in language learning, the positive and negative aspects of film translation with subtitle method have been dealt with and some suggestions have been made. As a research tool, appropriate sampling questionnaire has been distributed to the students and collected data has been analyzed by SPSS program. As a result of the research, students believe that watching films has improved their listening comprehension skills and has a positive contribution to the development of their speaking skills. Thus, they prefer English subtitles more. Assist. Prof. Dr. Bengü AKSU ATAÇ got her B.A. degree from Hacettepe University, English Language Teaching Department in 1994. She got her Masters Degree onELTat Hacettepe University in 2001. She has completed her phD. studies in Ankara University, Department of Linguistics, Foreign Languages Teaching Programme in 2008. She worked as a lecturer at Atilim University, Faculty of Arts and Sciences between 1998 and 2013. She has been working in Nevşehir Hacı Bektaş Veli University, Faculty of Education, Foreign Languages Teaching Department since 2013. She is the Director of the School of Foreign Languages and Head of the ELT programme. Her professional interest areas are; language teaching, testing and assessment, Common European Framework of Refence for Languages, European Language Portfolio, authentic assessment, peace education and ELT for young learners. Dr. Aksu Ataç is a member of WCCI since 2004. Assist. Prof. Dr. Sevtap Günay Köprülü got her B.A. degree from Hacettepe University,German Language and Literature Department in 2000. She got her Masters Degree on German linguistics at Hacettepe University in 2007. She has completed her phD. studies in Gazi University, Department of German Teaching in 2013 . She has been working in Nevşehir Hacı Bektaş Veli University, Faculty of Education, Foreign Languages Teaching Department since 2013. Aktaş, T. (2005). Yabancı Dil Öğretiminde İletişimsel Yeti. Journal of Language Linguistic Studies, Vol.1, No.1, April 2005, s. 89-100. Bird, S.A. ve J.N. Williams (2002): “The effect of bimodal input on implicit and explicit memory: An investigation into the benefits of within-language subtitling”, applied Psycholinguistics, 23. 509-533. Demirezen, M. (1990). Video Kullanımının Yabancı Dil Öğretimine Getirdikleri. H.Ü. Egitim Fakültesi Dergisi, sayi 5, 289-298. EACEA (2009): Study on the use of subtitling: the Potencial of subtitling to encourage foreign language learning and imporve the mastery of foreign languages, European Commission, Directorate – General Education and Culture. Final Report June 2011, Media Consulting Group. Özgen, Mehmet (2008). 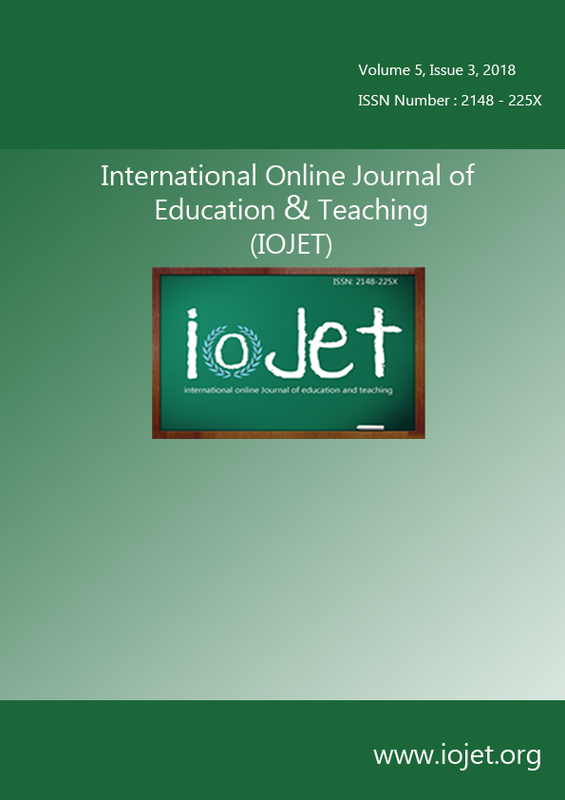 The Use of Authentic Captioned Video as Listening Comprehension Material in English Language Teaching. Yüksek Lisans Tezi. Selçuk Üniversitesi, Konya. Vanderplank, R. (1988): “The value of teletext subtitles in language learning”, elt Journal 42 (4). 272-281.